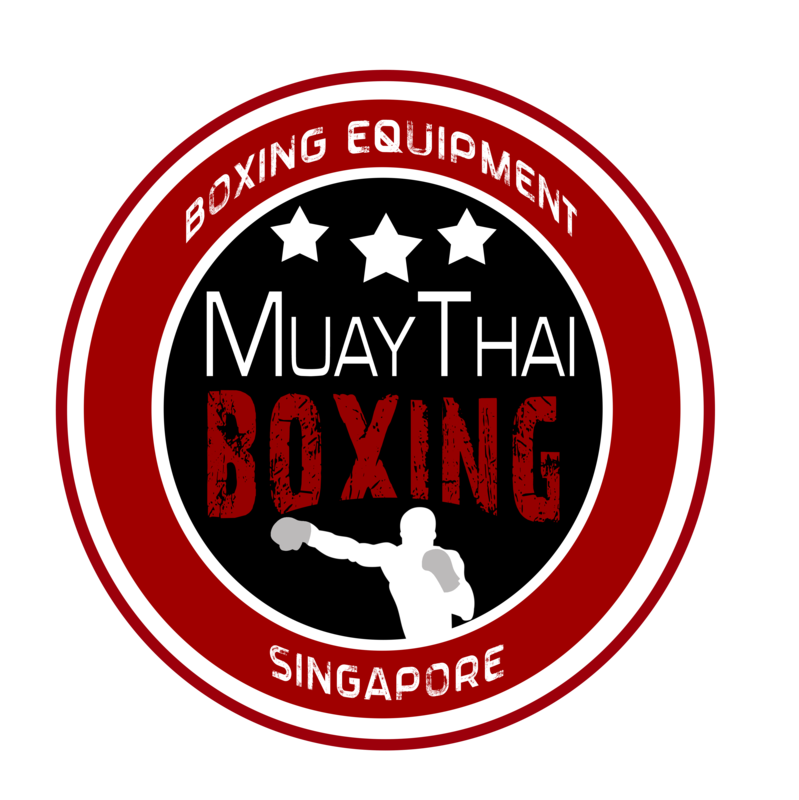 Muay Thai Boxing Singapore (MTBS)™ aspires to be the driving force to grow the Martial Arts community in Singapore. In order to do so, we educate our customers, sponsor fighters and events and personally advice equipment that satisfy your training needs. 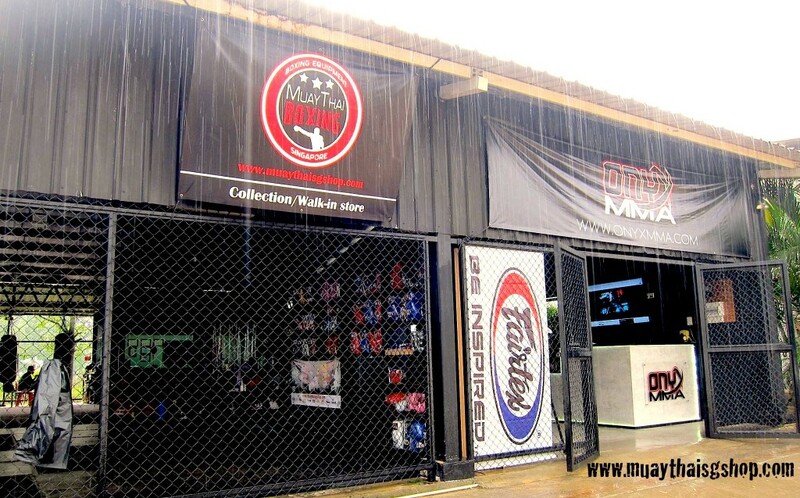 We retail only the best Muay Thai, Boxing and MMA brands to all you fighters in Singapore ! We are the experts of these training equipment and you can ask us anything ! To continuously provide our customers with the best quality equipment at an affordable price. We will only sell products that we, as fighters are willing to use during training. Your safety is our utmost concern and we would never compromise the quality of our equipment. That is why we only bring in high quality, renowned brands like Cleto Reyes, Sandee, Fairtex, Top King, Twins Special, NationMan and Boon. We provide a unique service that gives you the freedom to customised the color of your equipment so that you can have a sense of ownership for your equipment. For the serious fighters looking for equipment that are hard to find in the market, we are able to get the equipment just for you. In every sport, having good training equipment is crucial not only for your safety but also for you to excel. Therefore, to bring out the best in you, we will only recommend the best for you. The products that you purchase from us are authentic and brand new – We are the authorised dealers of the various brands in Singapore. All of the equipment are made from high quality leather to suit your training needs. Starting out your Muay Thai / Boxing / MMA training soon ? Fret not, we have in stock equipment that can be collected immediately. Start Shopping now! We also provide bulk orders and a lucrative quantity discount for clubs/school/gyms. Do contact us if you wish to receive a quotation on the wholesale price list. Email us at [email protected] for any further enquiries. Create an account with us today to receive cash back for your next purchase and latest promotions/giveaways. The founder of Muay Thai Boxing Singapore, is a fighter who has been competing in the sport for more than 10 years. Having a humble fight record and experience in amatuer and professional boxing, he strives to continuously learn about Muay Thai, boxing and MMA so as to understand the various needs of various fighters. From a sole entrepreneur’s aspiration, Muay Thai Boxing Singapore has evolved to become the leading retailer for Muay Thai and Boxing equipment in Singapore.